A photo taken by Anders Blom, 20 years ago. 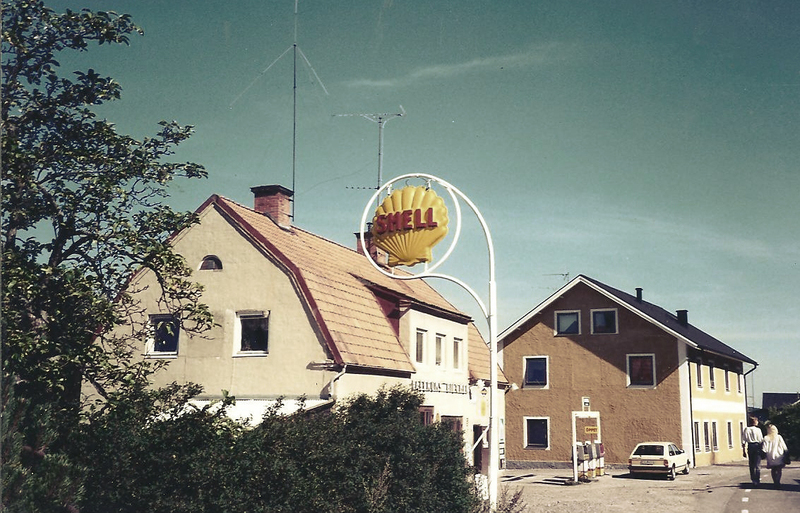 The Shell station was situated in Gusum, Östergötland, in southern Sweden. None of us know if this gas station still exists. Explore Gas stations around the world with Ida. We made it to Ulcinj.